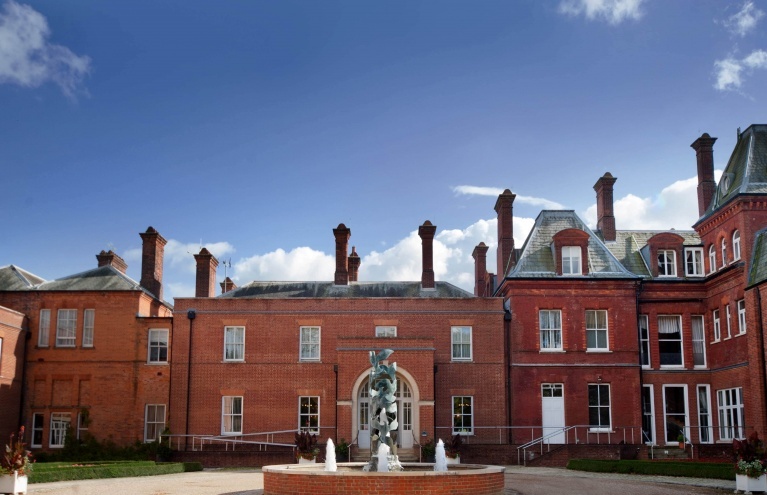 Champneys spas have been offering luxury British pampering since 1925. 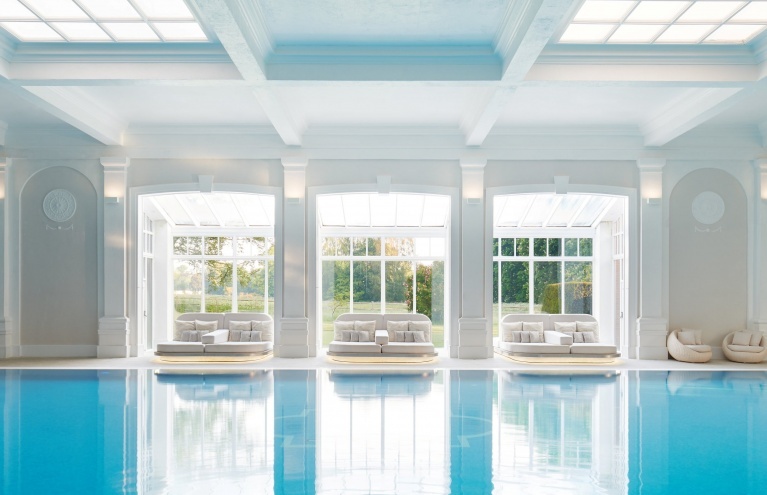 Their exceptional spa experiences are situated across the UK within their five health spa resorts: Springs, Tring, Henlow, Forest Mere and Eastwell Manor. 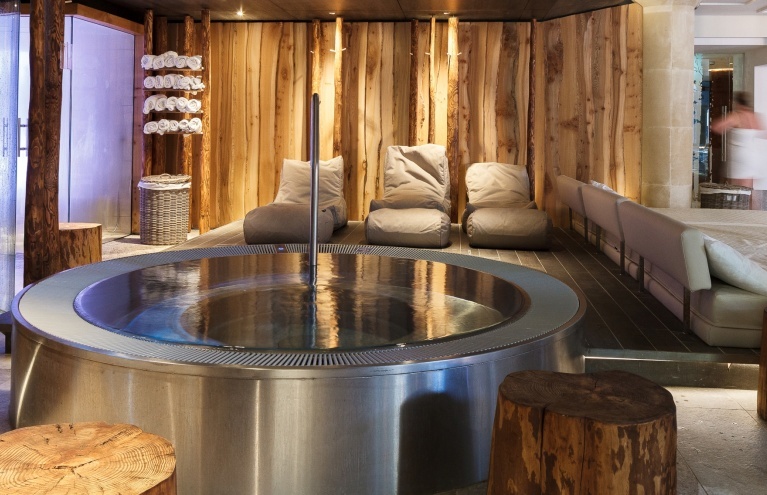 All are known for being Britain’s top country escapes for health and well-being. 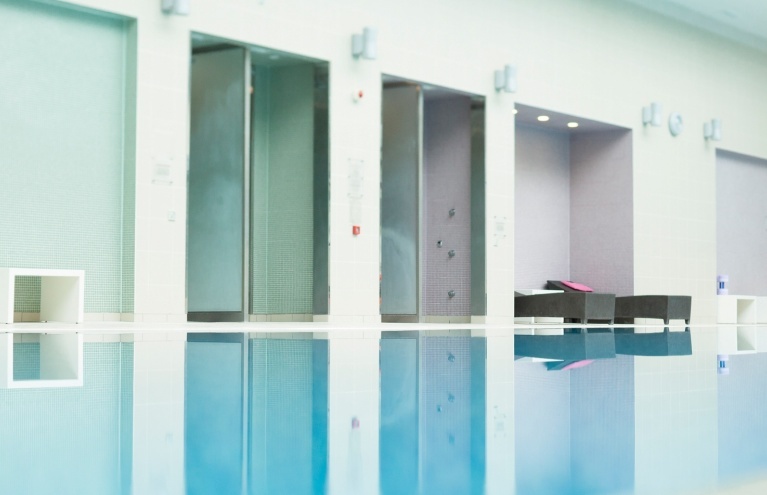 Spend the day unwinding in Champneys Springs Spa, with full use of the facilities and lunch. 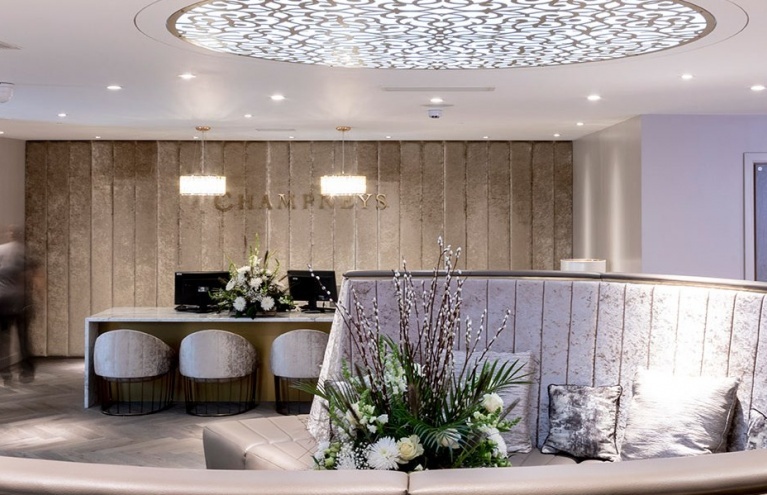 Here at Experience Days, we are lucky enough to offer you incredible Champneys spa packages starting from as little as £39! 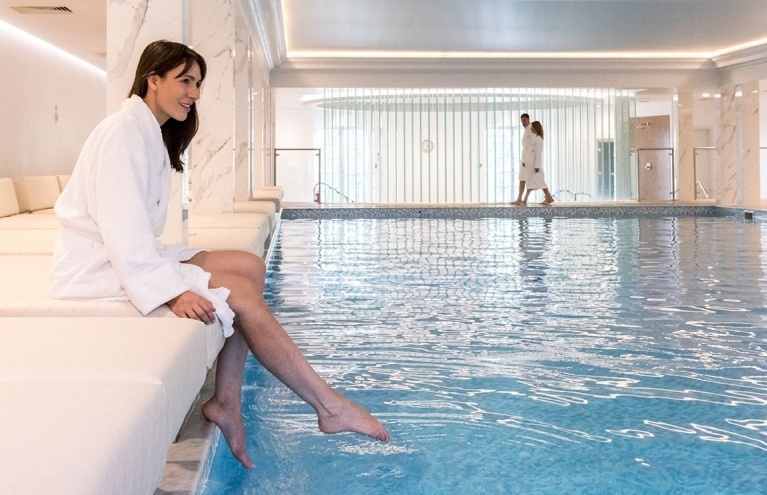 Spend the day unwinding in Champneys Tring Spa in Hertfordshire, with full use of the facilities and lunch, or relax the evening away at Champneys Forest Mere Spa in Hampshire. 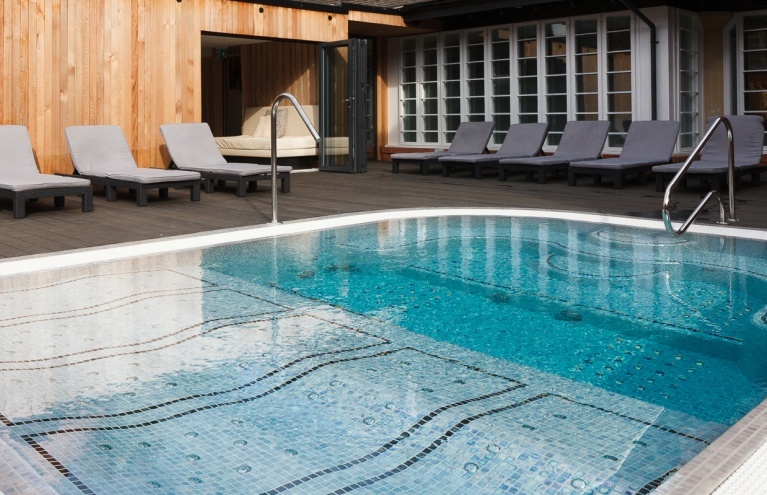 Indulge with exclusive treatments or enjoy a delicious 3-course dinner! We would recommend the Thai Duck Curry! 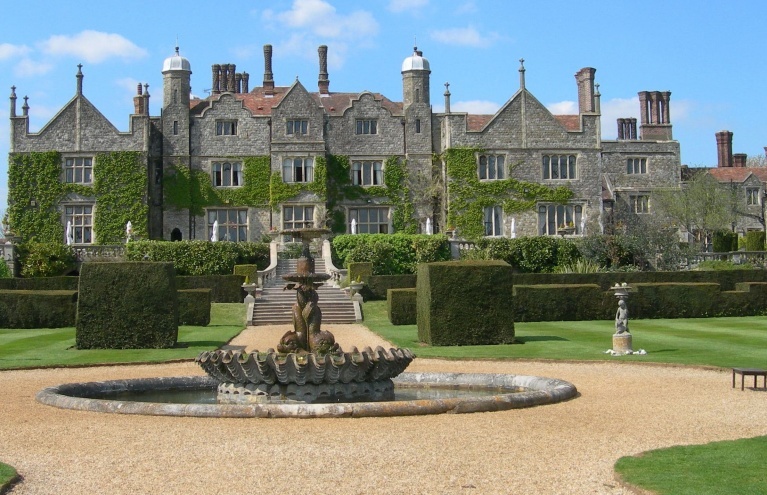 If Ashford Kent is nearest to you, a spa day in the luxury of an English country house hotel such as Eastwell Manor would be the perfect escape. 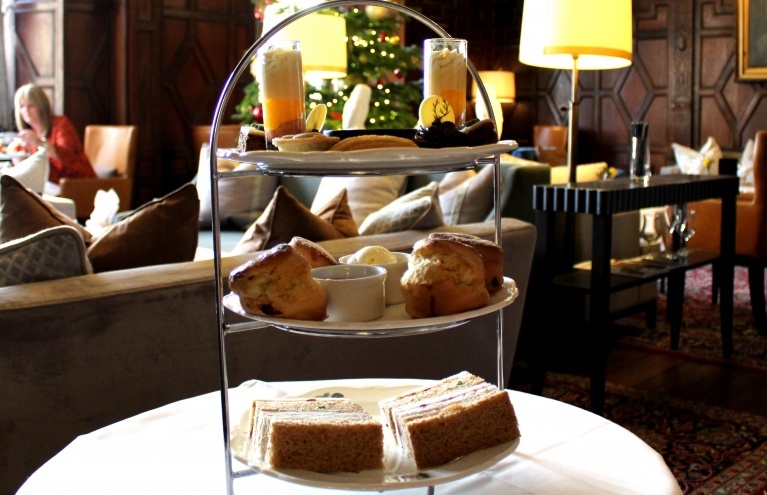 With afternoon tea, treatments or a lunch gift voucher available, we have a number of packages for this centuries-old Neo-Elizabethan estate. 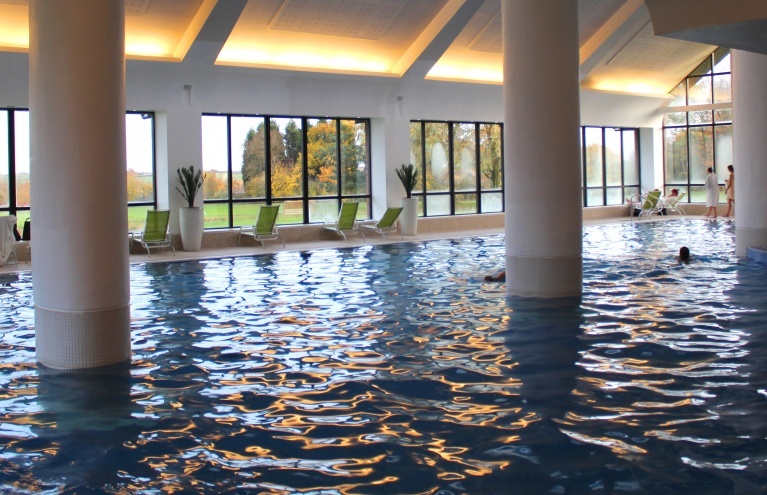 Our vouchers entitle you to full use of the spa's facilities, so make sure you have a dip in the pool and jacuzzi, or perhaps a leisurely game of golf or croquet if you fancy it? Another elegant Georgian manor house is Henlow. Set within 150 acres of parkland in Bedfordshire, Henlow is simply beautiful. 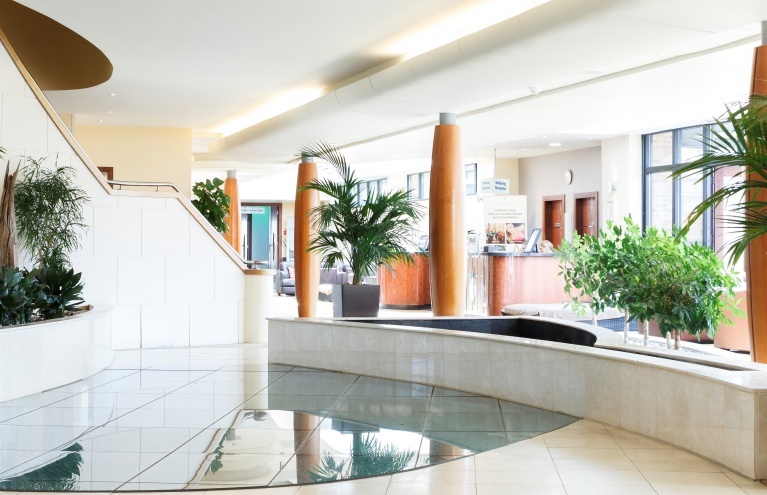 Having recently undertaken a complete makeover, the exquisite venue is the perfect setting for a spa break away. If Leicestershire is closer to you, Springs is just outside Ashby-de-la-Zouch. 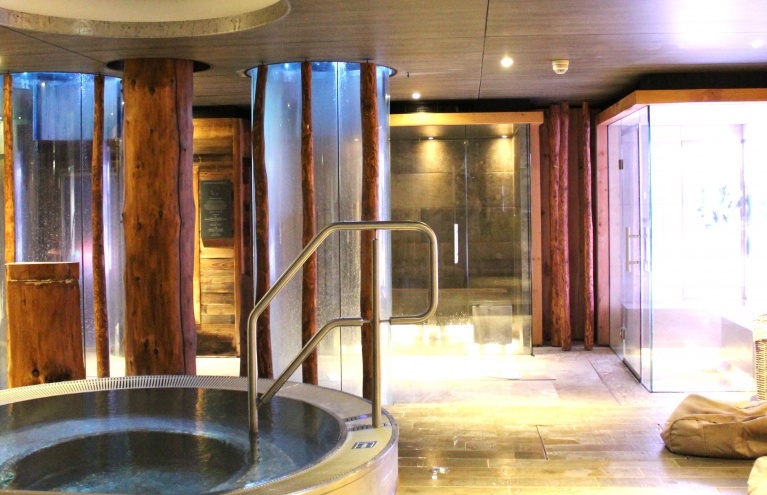 Springs is the first purpose-built spa, offering many detoxing pampering experiences distancing you from the stress of everyday life. 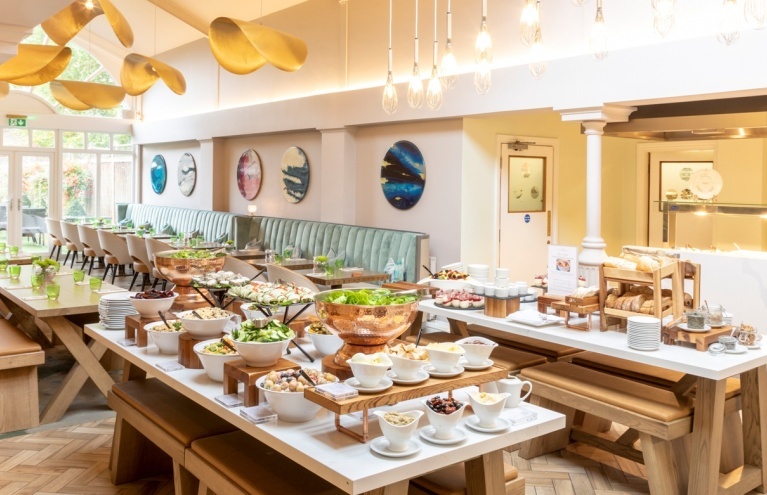 There's something for everyone to enjoy at Champneys!